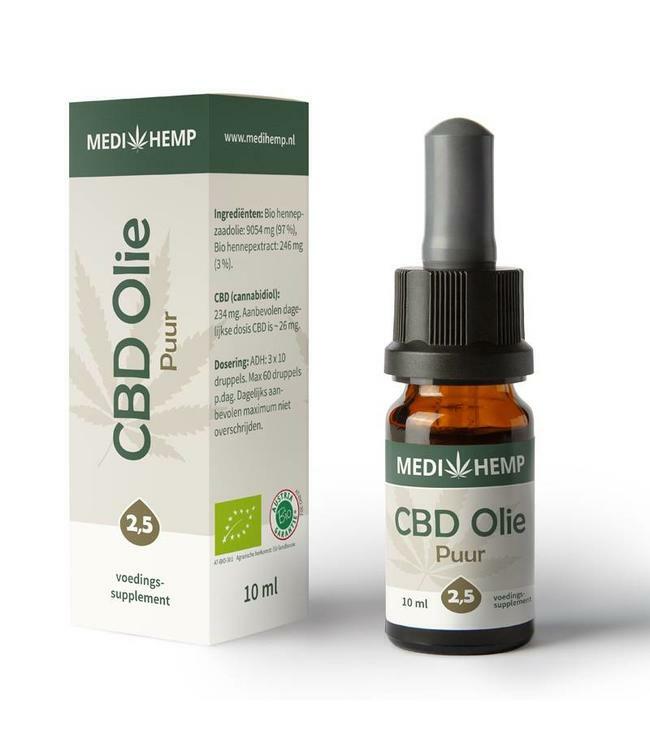 Medihemp CBD Oil Pure with 5% cannabidiol, in a 30ml bottle. Delicious organic certified cannabidiol extract with hemp oil. 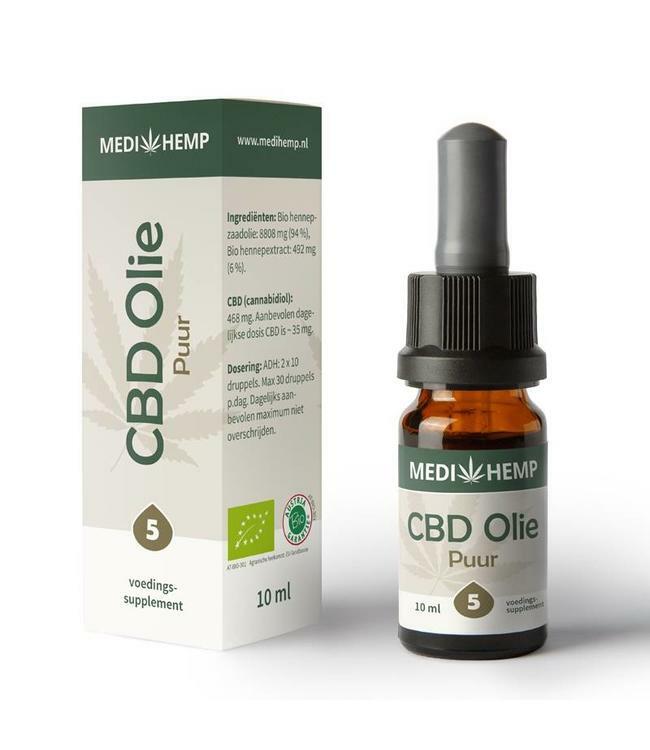 Pure bio cbd oil with the Bio Certificate (AT-BIO-301). Produced with CBD extract derived from hand-sorted oil-based hemp flowers. 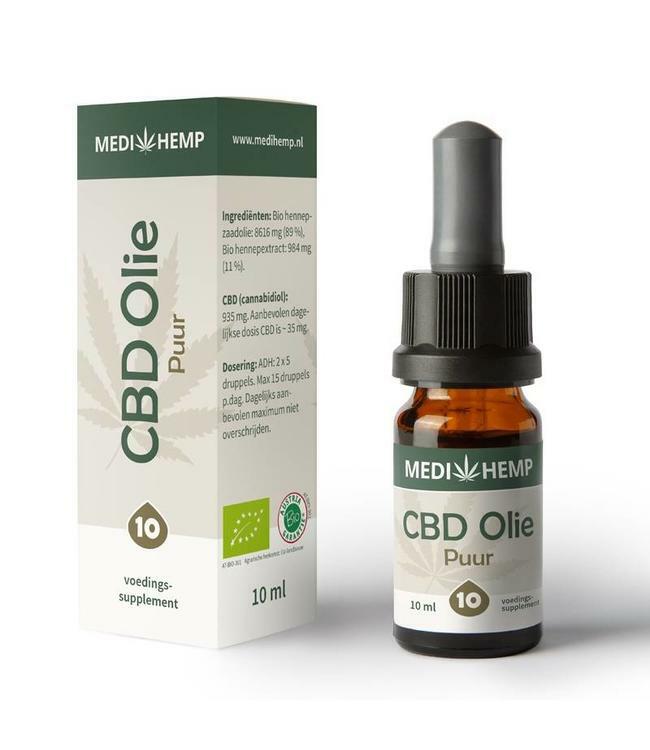 Read more..
Medihemp CBD Oil Pure with 5% cannabidiol, in a 30ml pipette bottle. Delicious organic certified cannabidiol extract with hemp oil. 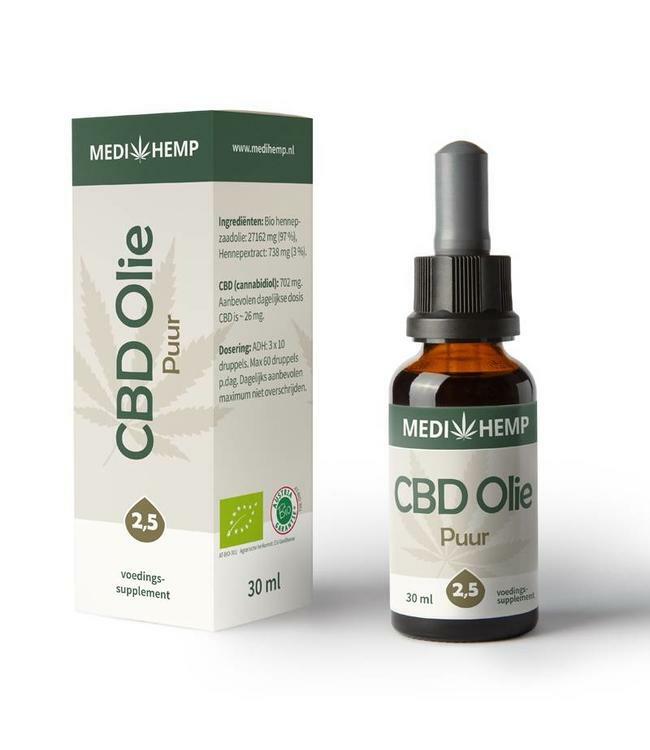 Pure bio cbd oil with the Bio Certificate (AT-BIO-301). Produced with CBD extract derived from hand-sorted oil-based hemp flowers. This organic cbd oil has a soft smooth taste. Hemp seed oil, hemp extract. Contains approx. 1500mg of CBD.